At Clearwater Pools we believe that customer service is very important. We concentrate primarily with the superior quality of work and the personalized services that we offer. 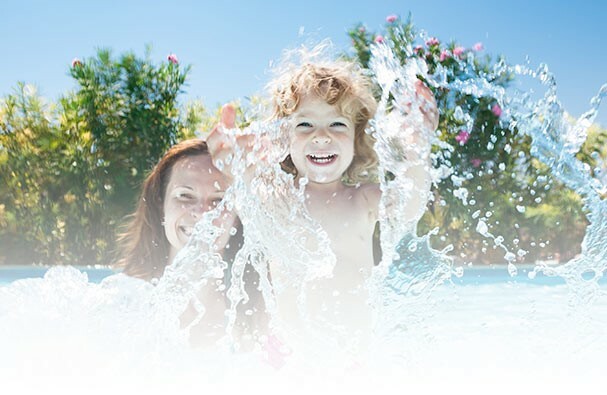 We are here to help you with all of your pool maintenance requirements including water care and chemical safety. From opening your pool for the season, through those long fun filled days of the summer, to closing your pool for the winter, you can depend on our staff to guide you through every step of the way. We offer comprehensive professional swimming pool service for both residential and commercial clients.